We’re proud to offer the Bruise SLIM Encore Alcohol Activated Makeup Palette. This mini palette use the same materials as our larger professional palettes, but has fewer colors at a lower price. 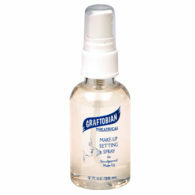 And while it’s small, it provides up to 100 makeup applications (2 cm x 6 cm) or 3 full face applications. Best of all, it won’t rub off on your costume and will last all day. 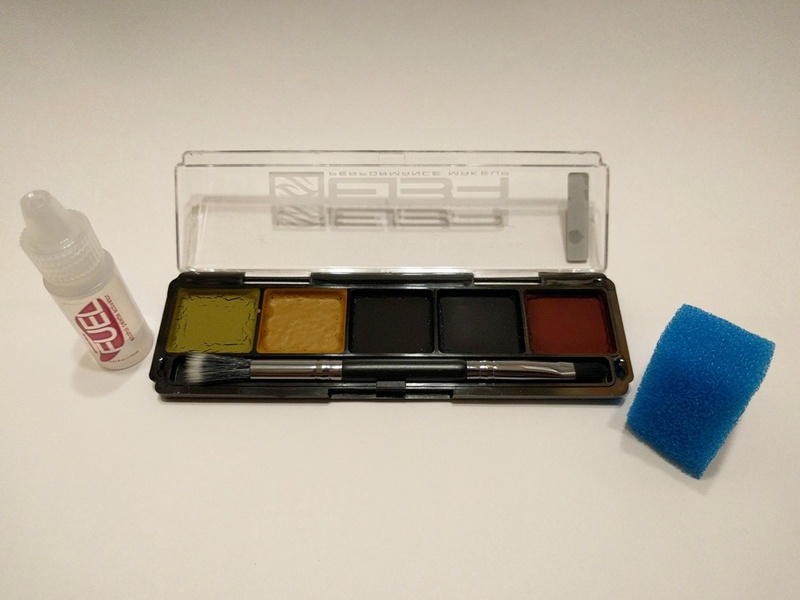 So whether you’re cosplaying your favorite character at Comic Con or shooting a commercial underwater, you’ll love the performance of this makeup. 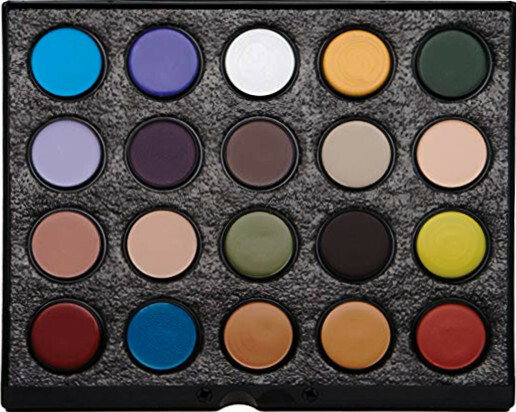 Colors in this Bruise palette: olive, nicotine stain, bruise purple, contusion and bruise red. This alcohol based makeup can be easily removed with Vapore (contains Isopropyl Myristate) or Unveil (no solvent). For a more versatile and strong remover, we recommend Vapore.